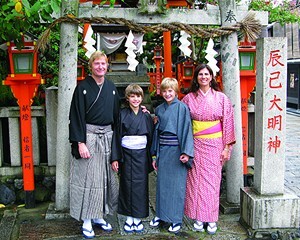 You don’t have to travel too far to enjoy a family vacation. A quick ride up the thruway to Saratoga Springs will find you whetting your wanderlust and getting away from it all, even just for the day. And we’ve got the perfect itinerary all mapped out for your touring pleasure. On February 7th, Skidmore College’s Tang Teaching Museum at 815 North Broadway in Saratoga Springs, kicks off its 10-week Family Saturday program, where you can do some kid-friendly sight-seeing. Each week's workshops are free and incorporate a family-friendly tour of specific museum exhibits, followed by an inspired art-making activity. Exhibited art is pulled from the museum’s 6000+ objects in the collection, from Pre-Columbian to contemporary, in a variety of media and subject. The first, on February 7th, is Make a Dragon, where participants will make a mixed media dragon inspired by Shahzia Sikander’s pigment print, Naga. 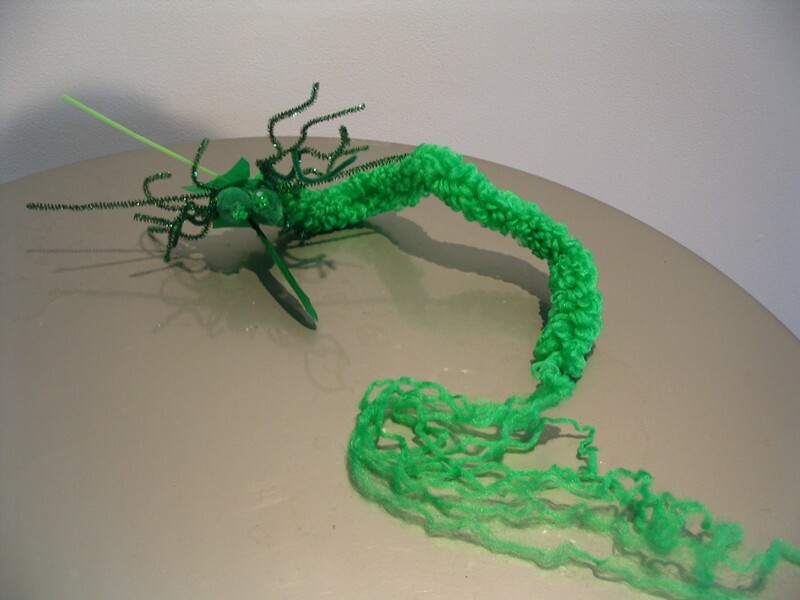 It's followed, on Feburary 14th, with an Artsy Valentines workshop. “The kids love it,” says Ginger Ertz, Museum Educator. “And we get to see the parents grow in their art experience, as well.” Parents are also invited to work with the art materials (provided by the museum), and Ertz finds most parents can’t resist. The spring series runs February 7th-April 18th (no class on April 4th) from 2-3:30p (unless otherwise noted). (There’s also a summer series in July and August, and a fall series, October through December.) It’s appropriate for children ages 5+. Reservations are encouraged as space is limited and the programs are popular. Register for each program up to one week ahead of time by calling the Tang’s Visitor Service Desk at 518-580-8080. Check their website for the full schedule of the spring session. 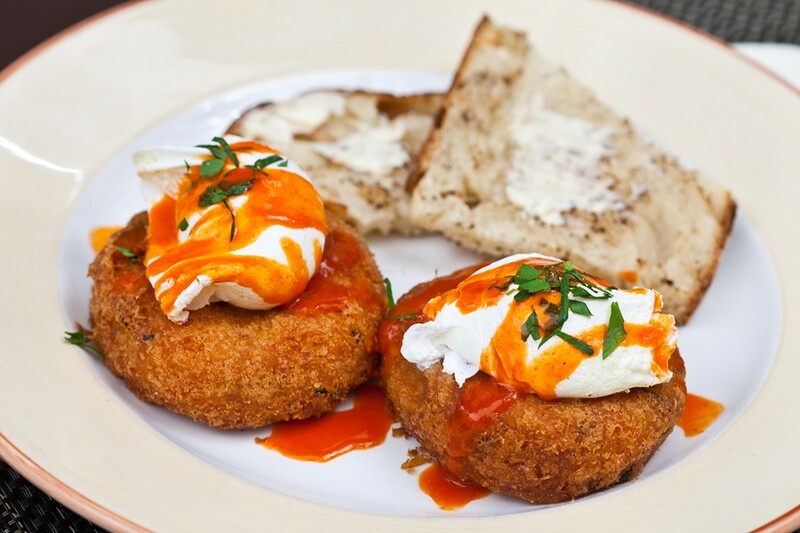 Max London's brunch staple: homemade Salt Cod Potato Cakes topped with a poached egg, drizzled with house-made hot sauce and served with Mrs. London's organic rustic Italian toast. While you’re there, venture less than a mile to 466 Broadway for weekend brunch (from 10a-3p) or dinner everyday (starting at 5p) at Max London’s, the farm-to-table restaurant that wants to share its love of good food with your family. Sourcing ingredients from local farms, Max London’s offers deliciously innovative twists on breakfast favorites and an organic seasonal menu for dinner, including gluten-free pasta and wood-fired pizzas. They’ve even got craft beers, artisanal wines, and handcrafted cocktails made with fresh-squeezed juice. 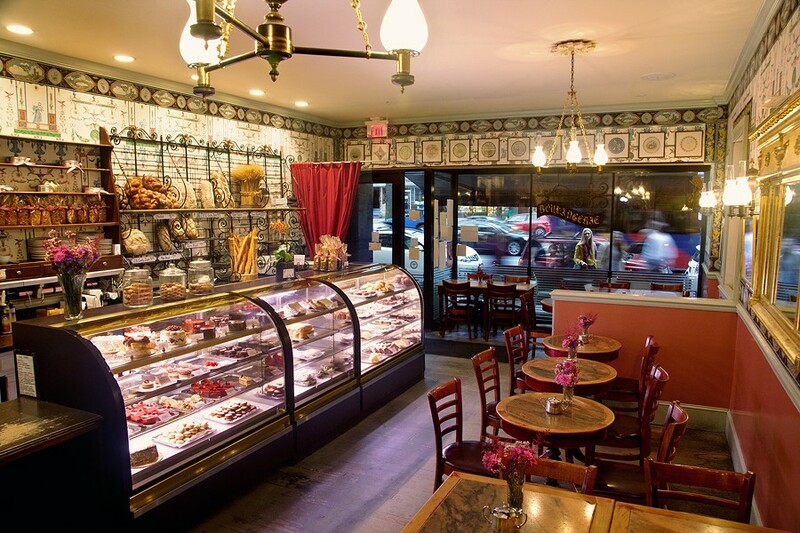 Next door at 464 Broadway, there’s Max’s father’s bakery and cafe, Mrs. London’s, which uses superior ingredients like Plugra butter, Valrhona chocolate, and biodynamic and organic grains to bring you scrumptious pastries, desserts, and breads. For hungry little patrons of Max London’s who need a nibble before their culinary masterpieces arrive, treats and snacks from Mrs. London’s can be served at the table while they wait. Or go straight to Mrs. London’s, which serves breakfast, lunch and late afternoon snacks everyday from 7a-6p in a casual café atmosphere. Mrs. London’s has generously-sized bathrooms with baby-changing stations which Max London’s customers are also free to use. Connected by an interior archway, you don’t even have to go outside. Eat at either restaurant on a first come, first serve basis, or make reservations at Max London’s for parties of 8 or more. Between the two, you can’t miss. Before you get back in the car, stretch your legs at Congress Park off Broadway on your way back to the thruway. It’s small, but has a sweet little pond with swans and room to run off that Mrs. London’s sugar high before settling into the car seats. (There’s even a wooden carousel with $1 rides, open May through October.) If you need even more room to roam, or want to take up the trails on snowshoes or cross-country skis, or check out the ice skating, try the Saratoga Spa State Park on the edge of town, off Broadway on Avenue of the Pines. Before you know it, you’ve had a little family trip, Hudson Valley style.